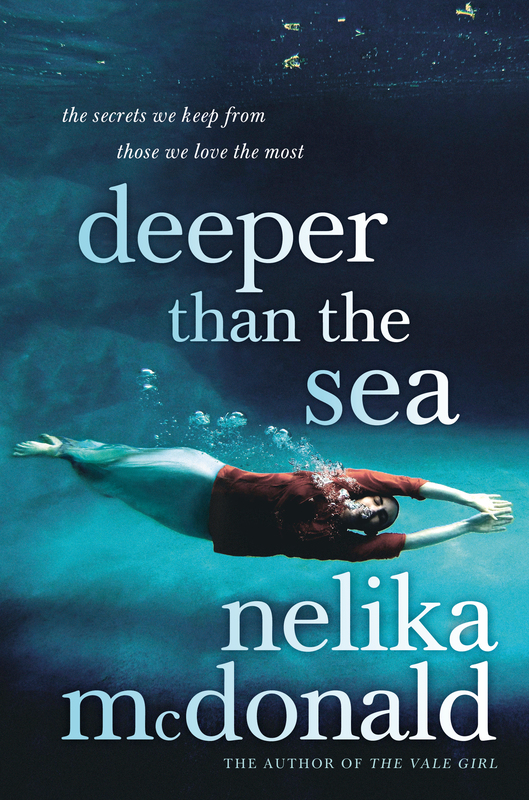 Deeper than the Sea is Nelika McDonald’s second book, and it is a continuation of the author’s exploration of family relationships, and the moral complexities that arise when secrets hidden in the past are suddenly laid bare. (Her first book is The Vale Girl). In a small coastal town in Victoria, Theo has been living with her daughter Beth for sixteen years, no questions asked. But the book opens with the suicide of a stranger, and it is no coincidence that as Theo witnesses this disturbing situation, Beth’s birth mother, Alice, appears determined to take back her daughter. The physical end to a life parallels the end of Theo’s sixteen years of pretense and hiding. The point of view alternates between Theo and Beth, and between the present and flashbacks to Theo’s life in England, including the dependent relationship she has with her ex-partner Oliver. We gradually make up our own minds about her action in ‘stealing’ Beth, and it is a great strength of McDonald’s writing that the situation is skillfully developed with sufficient complexity for us to understand Theo’s psychological and emotional motivations for taking Beth, without necessarily accepting it as excusable. Though far from being a standard crime novel, until the very end it is unclear what the fall out will be from Theo’s actions, and the plotting is tightly controlled to entice us to keep reading. But there is no question where the book stands on the value placed on the love between a mother and a child.